BLVC SVND switches things up from his normal trap-metal styling for a new melodic EP appropriately entitled 'NuNu. 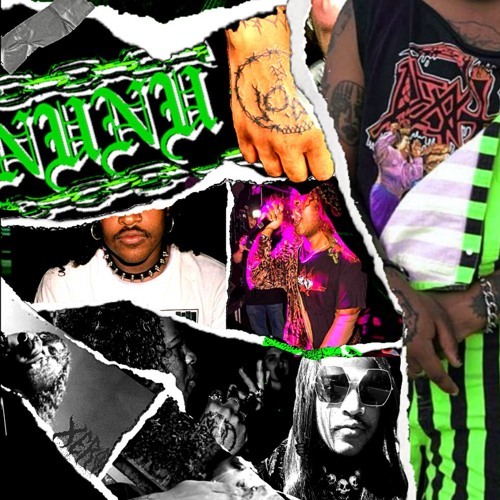 'The new project from the Los Angeles is 4 tracks deep and, as always, produced by BLVC SVND himself.You can stream 'NuNu' via Soundcloud below. The new project from the Los Angeles is 4 tracks deep and, as always, produced by BLVC SVND himself. You can stream ‘NuNu’ via Soundcloud below.